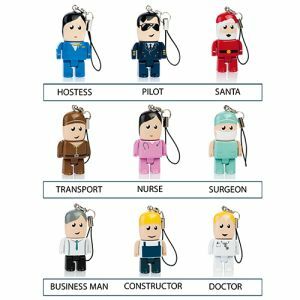 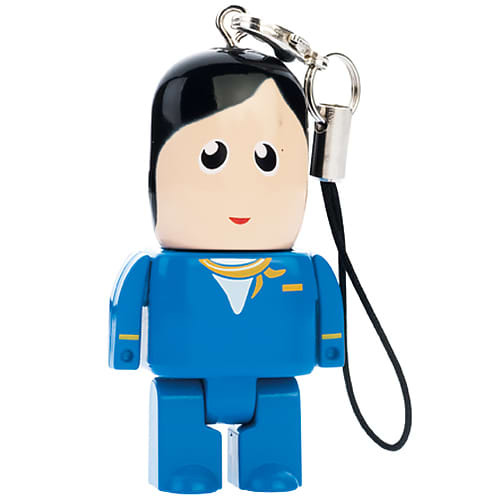 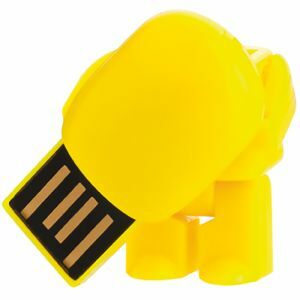 Promotional USB Micro People Flashdrives, a fun, innovative and award winning USB drive manufactured from ABS plastic with movable arms and legs. 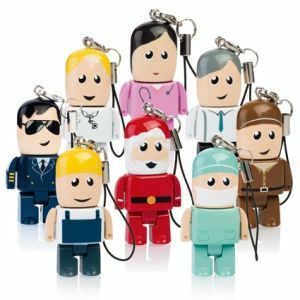 Minimum order 50 units for standard characters. 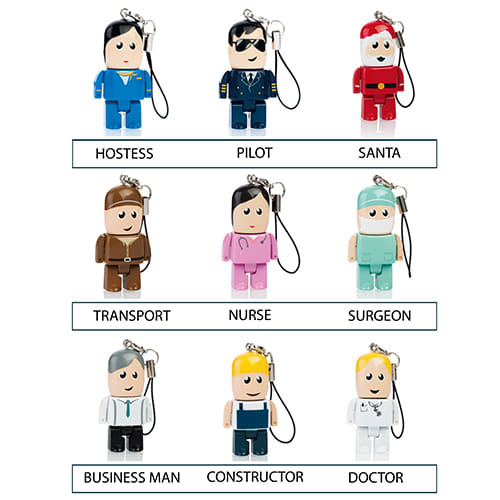 Choose from our standard colours of Green, Blue, White, Yellow, Red or one of our professional styles: Nurse, Doctor, Surgeon, Santa, Transport, Business Man, Hostess, Pilot or Constructor - or create your own (for varying prices from 250pcs upwards) completely bespoke colours, clothes and expressions, a great way to completely personalised your campaign with your corporate colours. 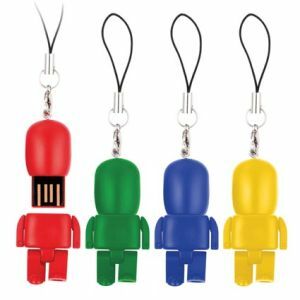 'Original' coloured USBs come with no facial expression, a standard stock facial expression is possible at an additional cost, please state at time of enquiry. 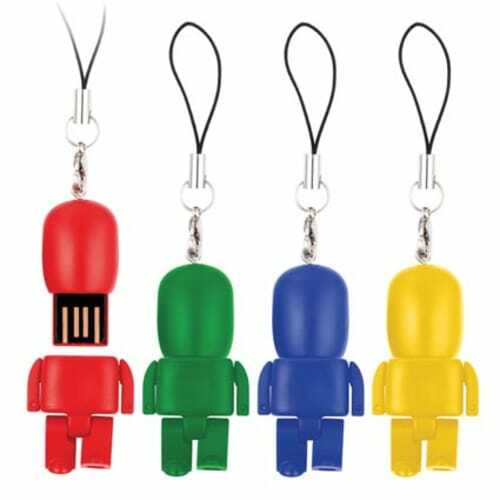 Each USB is supplied in its own paper box.Additional spot colours can be printed subject to sight of your artwork. 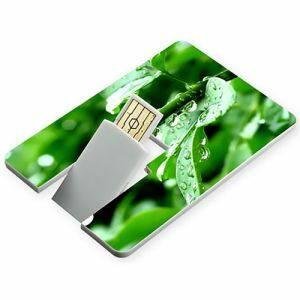 Data uploading is also available. Memory sizes available from 512MB up to 16GB. 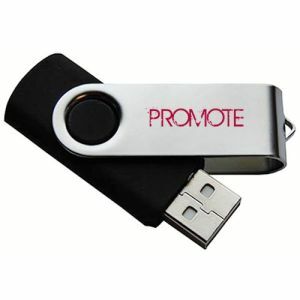 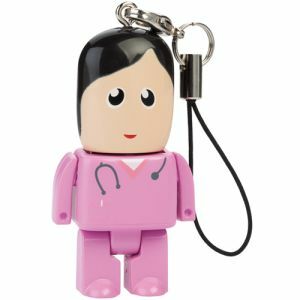 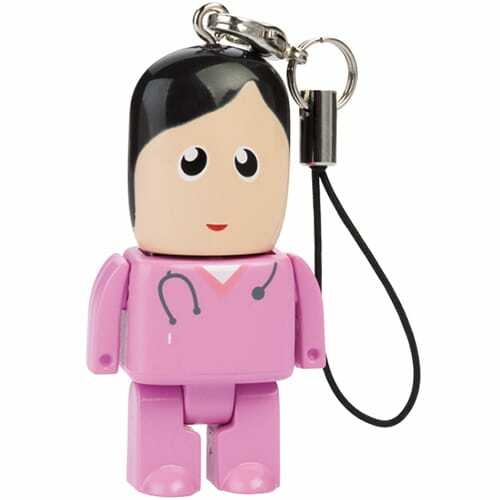 A unique printed memory stick adaptable to any business or campaign. 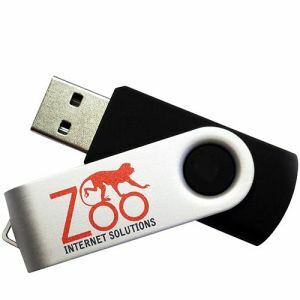 Please call or email for pricing as USB prices change every 24 hours.